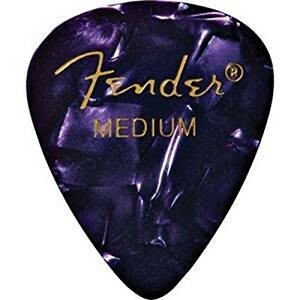 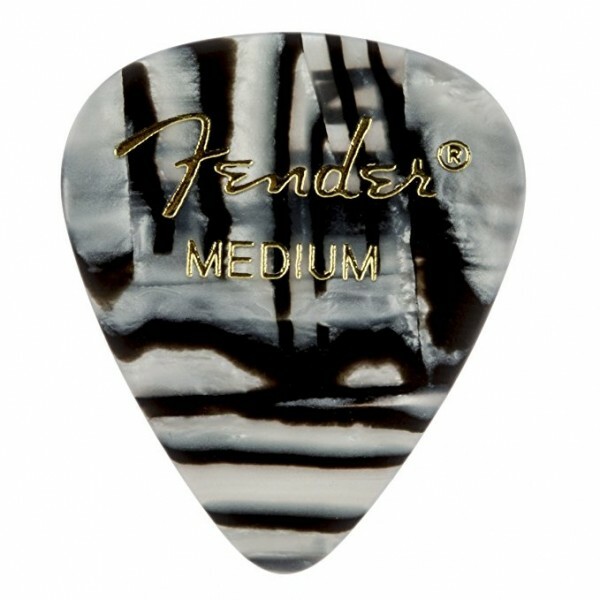 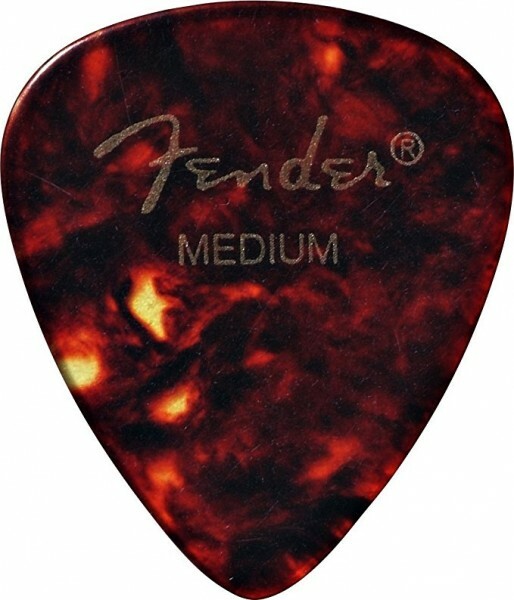 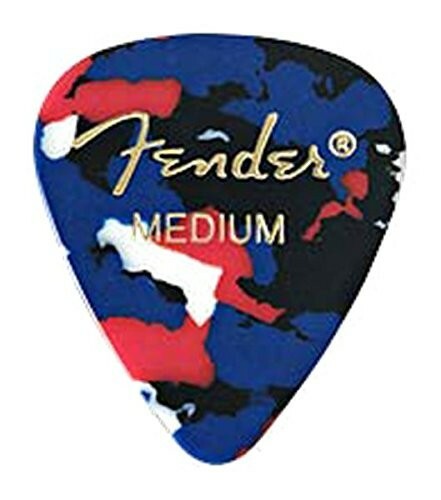 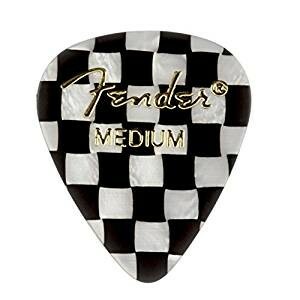 Often called the Fender pick, the 351 shape is the pick most associated with Fender. 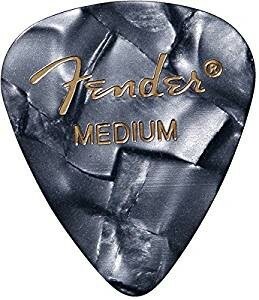 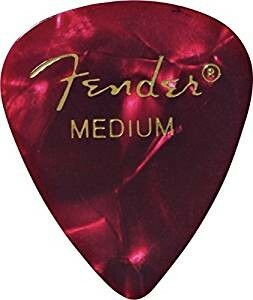 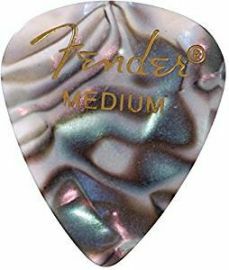 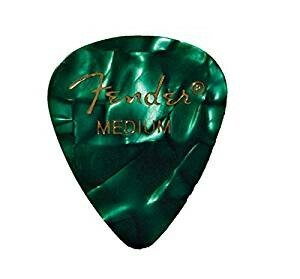 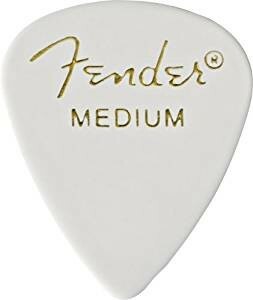 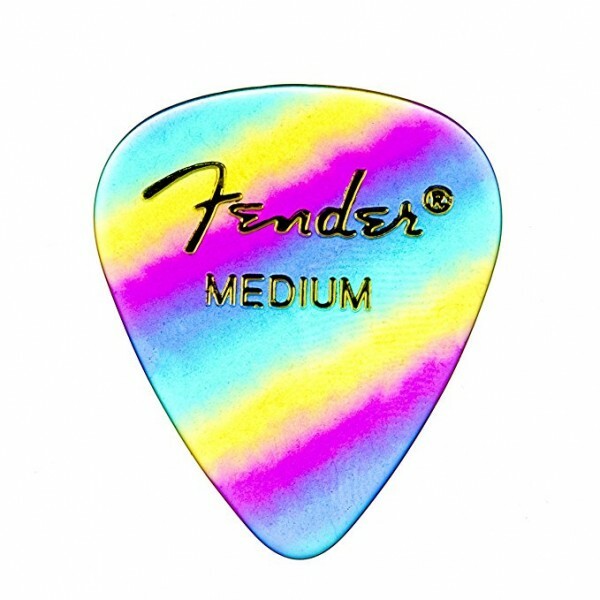 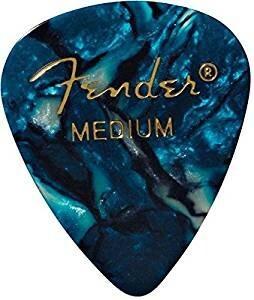 A wider body and a rounded tip have made this pick a favorite with players of every style.Fender Premium Celluloid picks combine the traditional tone and feel of celluloid, with beautiful and unique colors.They say Fender on them so you know they're cool. 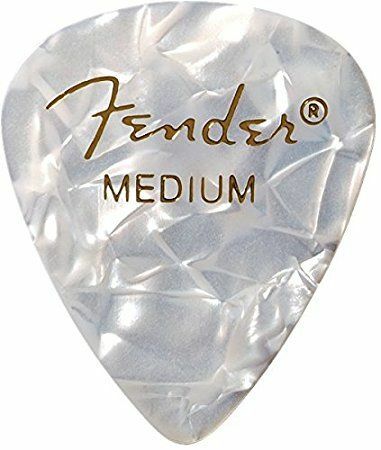 One dozen picks per pack.